"27 Dresses" Cast Reunites 11 Years After the Film's Release! Home https://server7.kproxy.com/servlet/redirect.srv/sruj/smyrwpoii/p2/ Entertainment https://server7.kproxy.com/servlet/redirect.srv/sruj/smyrwpoii/p2/ "27 Dresses" Cast Reunites 11 Years After the Film's Release! 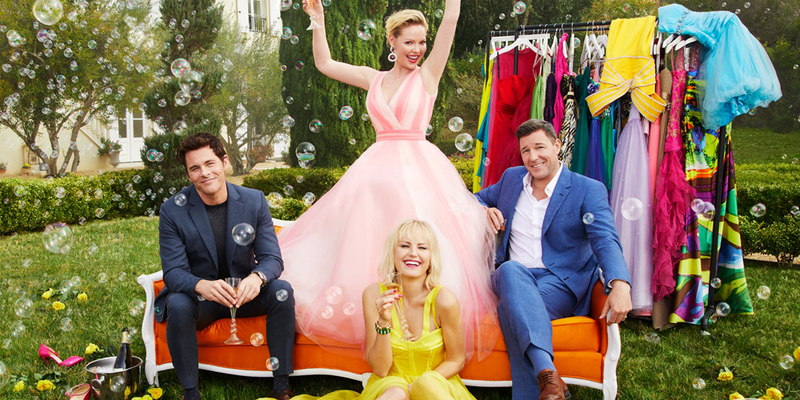 The cast of the 2008 hit romantic comedy 27 Dresses – Katherine Heigl Malin Akerman James Marsden and Ed Burns – reunites for Entertainment Weekly 's Rom-Com issue, out now!